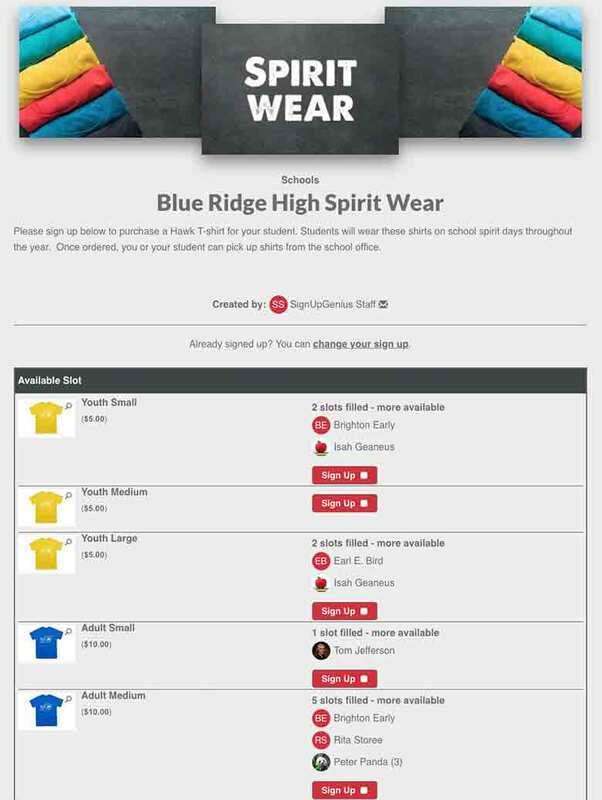 Increase spirit wear sales by sending invitations, accepting orders and payments and tracking purchases all in on spot on an online sign up. 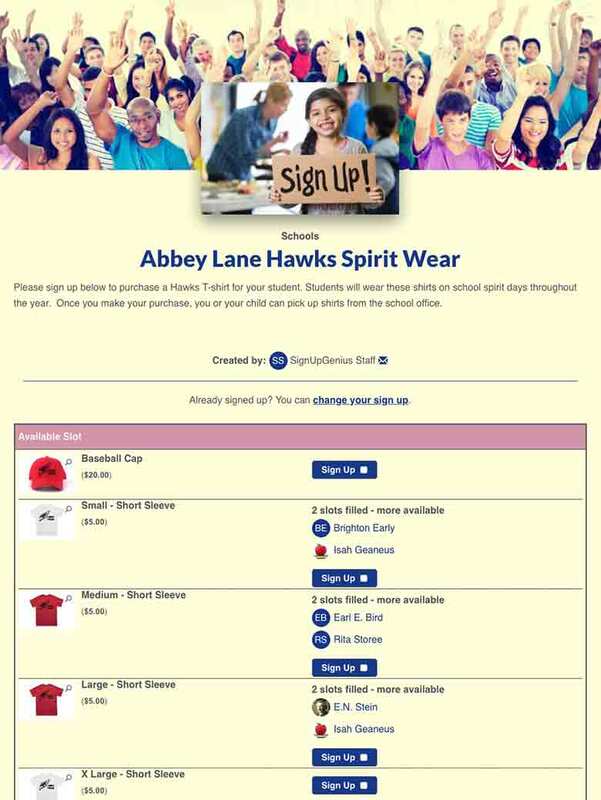 Build a sign up with our step-by-step wizard to sell spirit wear and collect money. Payment can be optional or required. 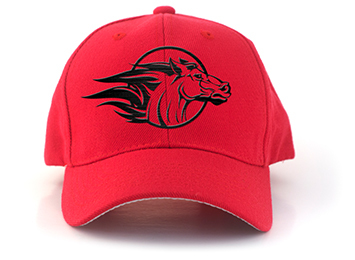 Display spirit wear images and collect money online for simple ordering. Sell spirit wear and collect money for T-shirts, sweatshirts, blankets and more. 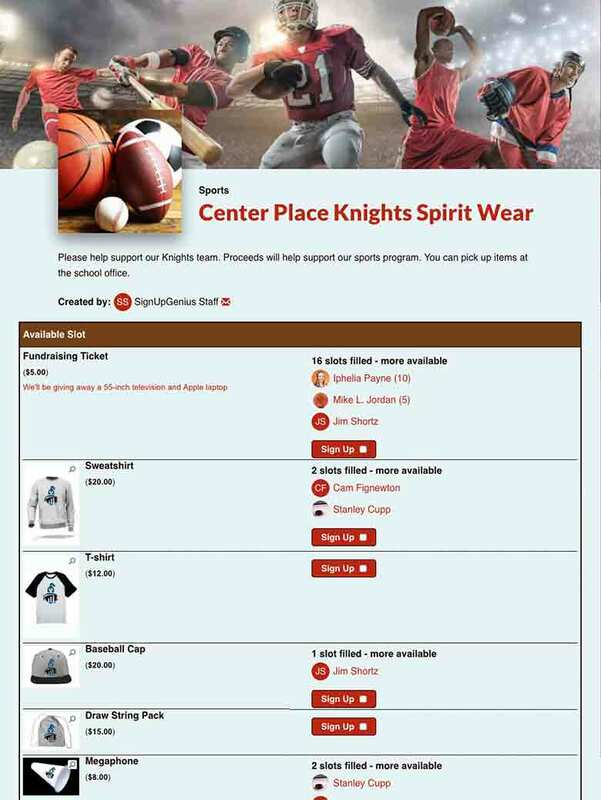 Plan a spirit wear fundraiser for your school sports team. Organize sales for raffle tickets, T-shirts and other items. 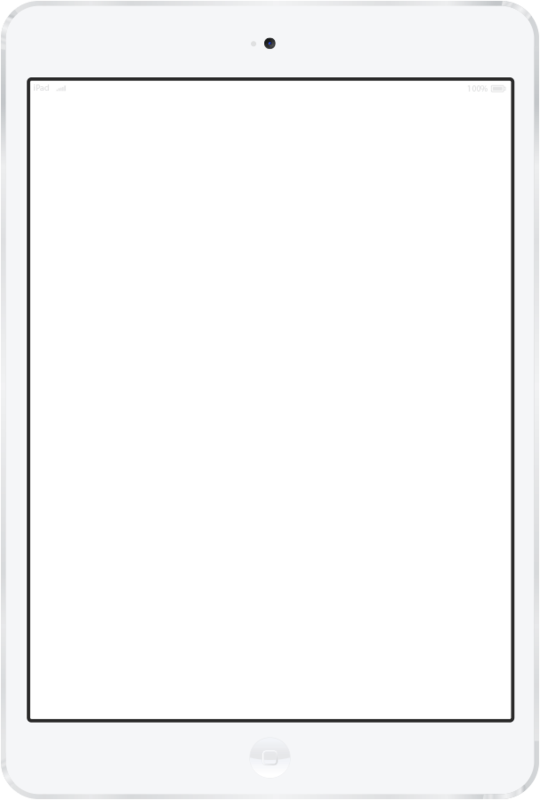 SignUpGenius has made my volunteer job so much easier! No more paper sign ups to manage or running around with paper in hand trying to get people to sign up! SUG automatically sends reminders and allows people to sign up at their convenience! And now, I can even collect coaches' gifts, donations and pizza money!